Book your perfect holiday package in India from a wide range of vacation packages. 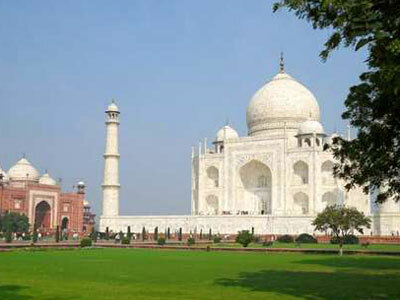 Book Delhi Agra Day Tour from Delhi with Experienced & Verified Driver. 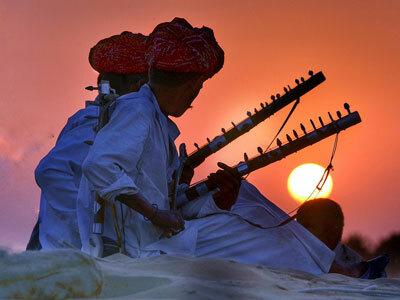 Get the best deals on Rajasthan tours & vacation packages. 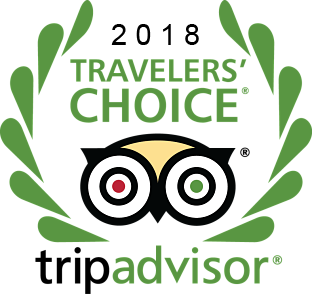 Committed to providing seamless experience of Indian wildlife and culture. 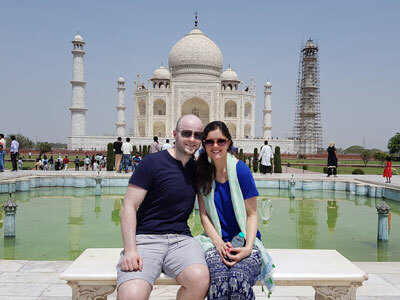 A Complete destination management Company & Travel agency Specialized in Delhi Agra Tour, Taj Mahal Tour (from Delhi to Agra tour), Golden Triangle India Tour, Rajasthan Tour Packages, Most popular budget tour packages in India. 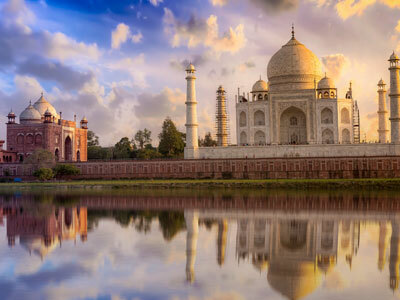 Experience Our Exclusive India Tour Packages and; Travel Packages from New Delhi to Agra Taj Mahal Tour, Golden Triangle Tour, Rajasthan Travel packages with best selected holiday packages for an amazing Vacation trips in India. We offer you unbeatable prices and unparalleled value for India Tour packages by interest, themes, destinations, duration and regions that match your choice & budget. Check out the best affordable & luxurious holiday packages in India also customized as per your travel needs. 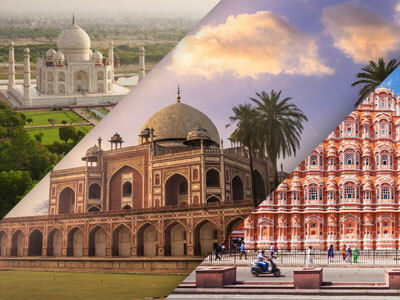 Appreciate the main highlights of North India on a comprehensively conducted city sightseeing tour complete with hassle-free from airport transfers and hotel. The distinct combo is especially perfect for those who wish to make the optimum best of their limited time in Delhi, Agra, and Jaipur. Have a look at below three taxi packages, available car models & taxi fare. Private Day Trips & Golden Triangle Tour Packages for specialty Multi-day Tour packages in India with your personal driver/guide. Need a car with exclusive taxi fare to explore One Day Trips and Golden Triangle (New Delhi, Agra, and Jaipur) Tour Packages in India? Then you are at the right place. 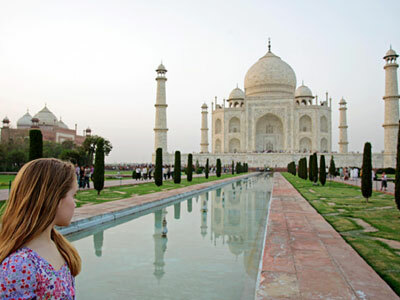 We offers best suitable taxi tariff plans for Day Trips & India's Golden Triangle Tour packages. Below we have shared the list of taxi cars with fare, car models and also our customized tour packages for Golden Triangle India. Do you want to enjoy a comfortable and hassle-free ride in India? We are the best travel management company offering car rental services for India Tours, Taj Mahal Tour Packages, Golden Triangle India Tour, Rajasthan Tour Packages, Corporate Trips, railway and airport transfers. Quickest and most convenient way to travel without hassle. For big families and traveling parties, Minibus is a perfect way to travel. Exclusive luxury vehicles are available to our valued customer at particular destinations. 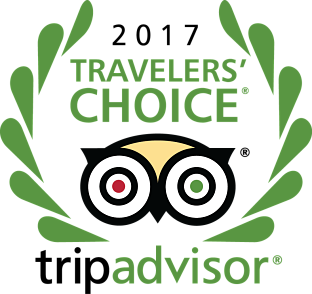 We are the highest rated Indian tour operator on third-party Tours, sightseeing tours, activities & things to do website. 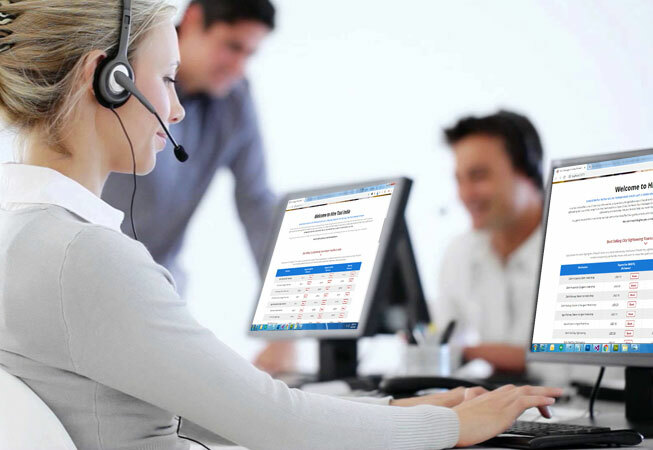 If there is anything you would like to know, please call +91 9837210930 or visit our contact page to send us a message. 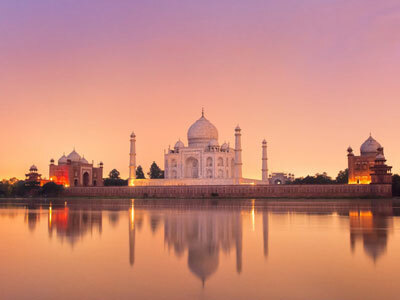 A member of our team will be happy to provide advice and help put together a unique tour of India just for you.